I bought two bottles of Rococo nail polishes months back and had every intention to show the darker one first but as with so many things in life, things just never go according to plan. We've had a very somber and washed-out July this year and maaaan, I need a happier, upbeat colour this time! Psychedelic Roc. 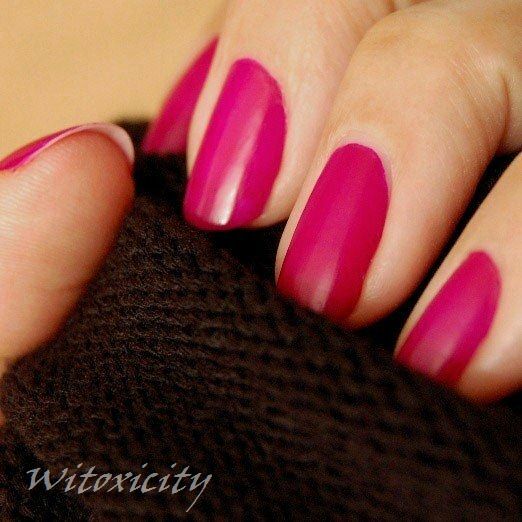 Vivid red-fuchsia and matte. I don't know how you feel about polishes without shine but I love them mattes. Sure, you can mattify anything with a generic matte top coat but I fell in love with Psychedelic Roc the minute I first set my eyes on it - on a Rococo promo postcard. 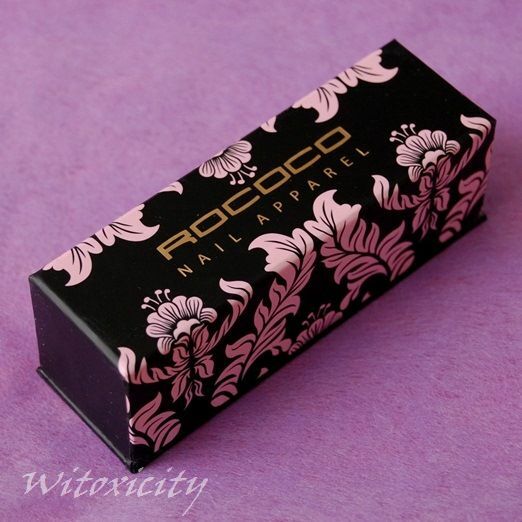 Rococo Nail Apparel polishes come in very luxurious boxes with (uh, of course) Rococo motif. The boxes are again unnecessary (I mean, what in the world do I do with them afterwards?!) but OK, it's all part of Rococo's high(er)-end image. I get it, Rococo. Psychedelic Roc is the kind of matte with a dull sheen. I have two coats on here and drying time was quite fast. 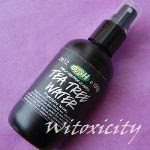 The formula was fine and application went smoothly. The thing is, it started chipping on the index nails on the third day, a bit too soon, I thought, for a nail polish that cost €14.00. 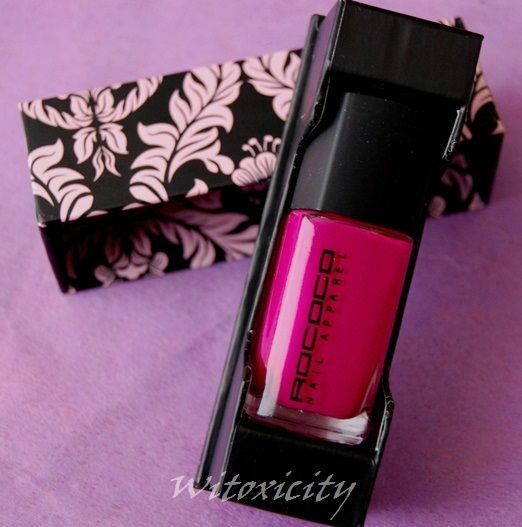 Well, having that pretty box doesn't make me feel any better, I'm afraid, BUT I still love the shade (and the name). Anyway, I decided to crackle it to give it a different look. 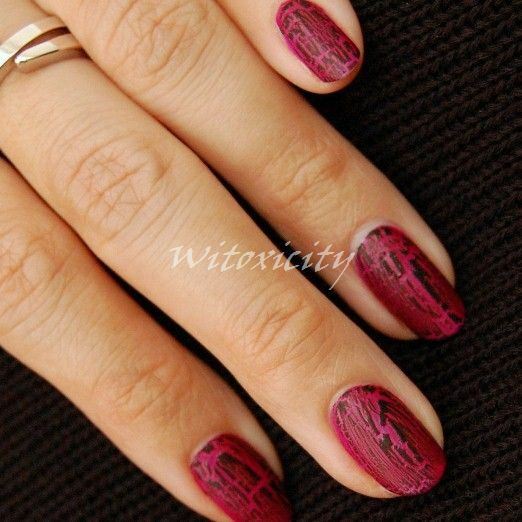 I've deliberately applied a thin-ish layer of a black crackle top coat from DA (that's a Dutch drugstore/parfumerie chain) called Graffiti Nails Topping 001. The cracks are finer this way. There are a couple more photos with the ring over at Witoxichic. I bought Psychedelic Roc at Skins Cosmetics in Amsterdam. For international readers, Rococo is also available in Space NK (US) and Space NK (UK), among others. 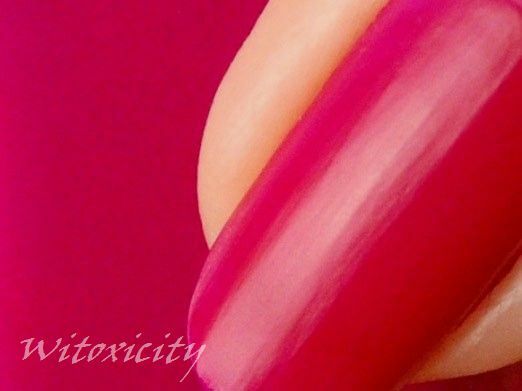 For the life of me, I cannot find the official website of Rococo Nail Apparel and I don't see any activity on its Twitter account. If anyone knows something about the brand's current status, please enlighten me. The packaging is awesome . The color is beautiful though . I'd use that box to hold hair clippies and stuff :o. Or for my collection of perfume samples or something, I dunno :p. I'll find a way to use it since it's a pretty box ^^. I've got a Hema polish with a similar colour (I believe the Hema one is slightly brighter), but it's super shiny :D. Good colour choice to counteract the depressing weather we've been having :). I love everything about your manicure, from the packaging to the final look. 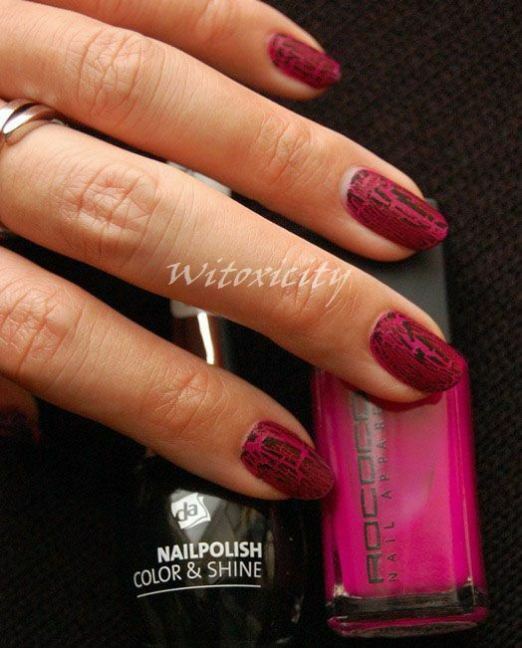 I remember when I first heard of Rococo, Sabrina posted a NoTD using the color Re-Issue. I thought I was going to die. It's a PITA to get that brand around here. I have to drive nearly 90 minutes to the only Bloomingdale's in the state. Anyway, gorgeous color on you! 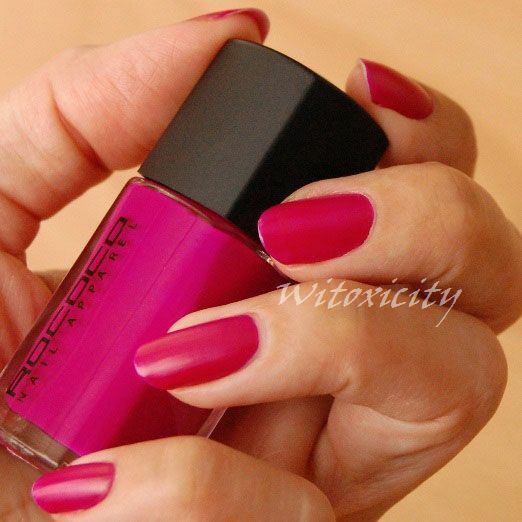 This beautiful shade of pink, love! I really like the look of matte right now! I think I'm behind a few years lol, I just discovered it recently. That colour looks amazing though! The color is super hot!! & matte nail paints are quite a rage these days.. The bottle looks very simple and sleek. Lovely packaging too, but you are right what to do with it? Instead of the luxurious box I would rather pay less. ps. I hope you will have some sunny days ahead. Thank you, Zuzu! :) Oh, Re-Issue is an awesome, vampy colour! I haven't got that one myself but it's definitely swoon-worthy. Anyway, I think this Psychedelic Roc is also something right up your alley. You do love red-rosy shades. The formula sounds great, but in the end it is already chipping on the third day, while some cheaper brands don't have that. :0 Bummer! !